Antique chimney pieces are the foundation of Robert Aagaard & Company. 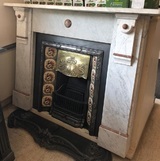 All our antique fireplaces are original and unique, and as the beauty of the antique marble is a rarity not to be replicated, a visit to our showrooms and workshop is always recommended to view our ever changing stock. 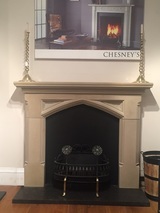 Several original chimney pieces are available to view in our Knaresborough showroom nr Harrogate. 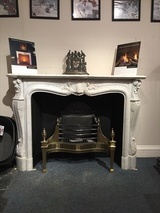 Should there be a particular design that you favour seeing, advance notice would be necessary for us to assemble the surround and have it ready for you on your visit to our showroom. 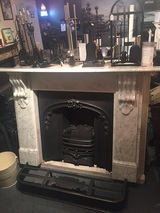 The stock includes original in stone, marble and of course wood all of which can be viewed in the attached listings.